HMD Global Oy has open the doors of company's Nokia Beta Lab for the public testers to experience Android Oreo 8.1 for Nokia 2. Read to know how to get the software for your Nokia 2. 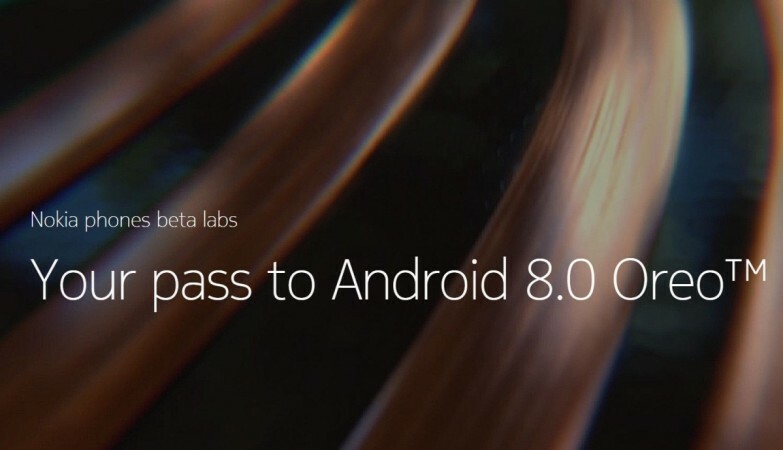 Last month, HMD Global Oy, during the Moscow product launch event, confirmed to release Android v8.1 Oreo to Nokia 2 soon and as promised, the company has opened the doors for the public software developers to test the new firmware. Juho Sarvikas on Twitter confirmed the news and has invited testers with Nokia 2 to enroll at Nokia Beta Labs website. Registered developers then get an OTA update and will be required to give feedback to the company so that they can weed out bugs before releasing it to the public en masse. When will the Android 8.1 Oreo public version release to Nokia 2? Usually, the company gives a month's time for testers to give their opinion on the experience and report any glitches faced during the trial period. After taking all inputs, it conducts a final test and releases it to the public. So Nokia 2 owners can expect to received new Android 8.1 Oreo update before the end of July if not early. It can be noted that the upcoming update is special Android Go edition software developed specifically for the budget phone and is assured of improving the device's performance over time. For the uninitiated, Google's newly introduced Android Go is developed particularly for budget phones with bare minimum hardware (1GB or less RAM) in developing markets like India and Africa. It is very light in size but does not compromise in terms of performance. What's coming in Android 8.1 Oreo? Google's Android team has also added Neural Networks API (NNAPI) support in v8.1 Oreo, which will enable device's machine-learning capabilities to improve user-experience of Google Assistant. Though we are not sure if an entry-level phone like Nokia 2 has the compatible hardware to run NNAPI. Stay tuned. Follow us @IBTimesIN_Tech on Twitter and on Google News for latest updates on HMD Global Oy's Nokia products and Android Oreo release schedule details.